It’s no secret that the PS4 has been a massive success for Sony, leaving their closest competitor Microsoft and the Xbox One in the dust. Now a new report has come out with total sales for each console, and it only cements that statement further. 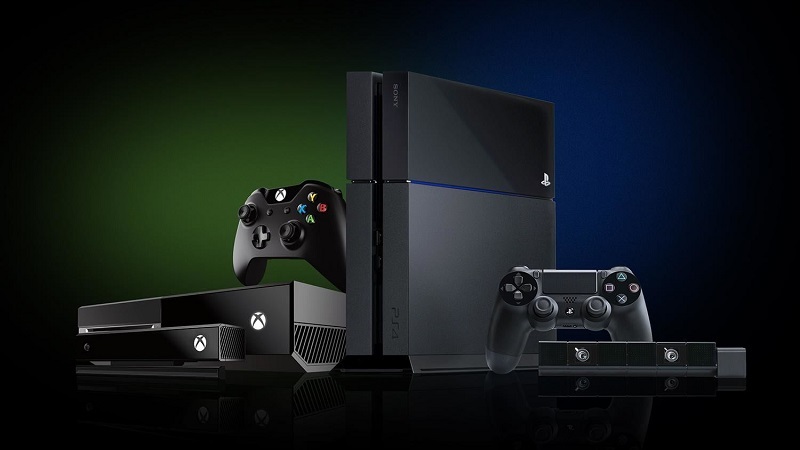 The research firm in question is IHS Markit, and they claim that Sony’s PS4 has sold 76.6 million units and Microsoft’s Xbox One has sold 39.1 million units globally as of March 2018. Despite being such a wide margin, this is actually slightly positive for Xbox One considering the numbers are a little higher than expected. The company recently revealed that sales for the console had been up 15% year-over-year, so that likely played a roll. Still, PS4 has been unstoppable from the get-go and shows no signs of slowing down. Things continue to look excellent for Nintendo and the Switch, with the company reporting that the console has sold 17.79 million units as of March 2018. Nintendo also announced that they plan to add 20 million more units to that total by March 2019, which is ambitious yet entirely achievable considering the console’s success. While Microsoft is definitely coming up the rear with these numbers considering its time on the market, the company does appear to be attempting to turn things around. Despite a lack of exclusives, they announced during E3 that they’ve acquired several development studios to bolster their first-party lineup.